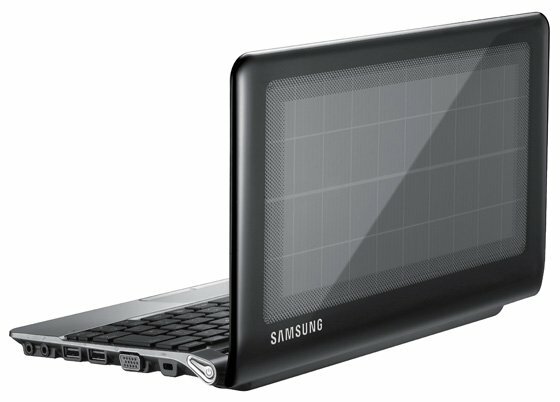 Samsung has announced it will be launching the NC215S solar-powered netbook this August for customers in Russia. Using solar panels to keep laptops running is nothing new, but the company claims a world’s first here due to the panel being integrated into the lid of the netbook's 10.1in, 1024 x 600-pixel display. Rather than fueling the netbook, the solar panel is designed to sustain battery life, notching up a possible 14.5 hours on the go. 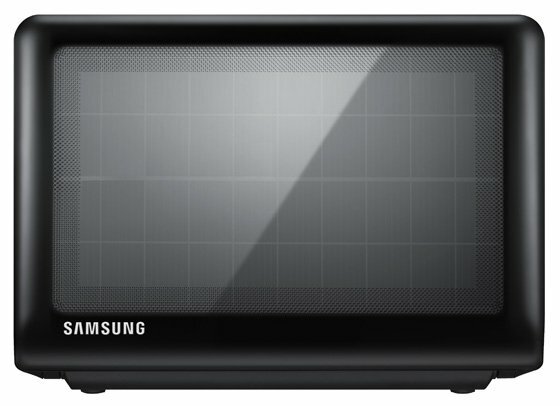 A robust enclosure helps keep scratches to a minimum, and the whole shebang weighs in at 1.3kg. The NC215S itself is on a par with the current crop of Samsung netbooks, running Windows 7 Starter and sporting an Intel Atom N570 (1.66 GHz) dual-core processor, 1GB of Ram and a 250GB or 320GB drive.